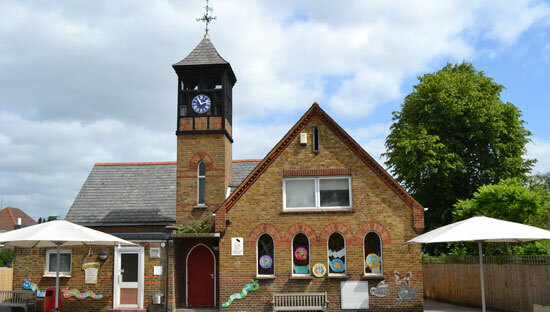 The Edward Betham CofE Primary School is looking to appoint an enthusiastic,highly-motivated teacher to join our over-subscribed, high-achieving two-form entry school from September 2019. Graded as a ‘good’ school by Ofsted in 2018, we are now well on track to outstanding. The school enjoys an excellent reputation and parents/carers are very positive about the education of their children and highly supportive of the school. The school is committed to the promotion of equal opportunities and diversity. We have a clear commitment to safeguarding and promoting the welfare of children and young people. You will be required to apply for an Enhanced Disclosure from the Disclosure and Barring Service. Further information can be found at: www.gov.uk. Applicants are invited to visit the school and meet with the Headteacher. Call us on 020 8578 8928 to arrange. Please contact the school office to arrange for a visit /request an application pack. NQTS are welcome to apply. One year contract in the first instance. Closing Date: Application Forms to be submitted to the school by 12pm on Monday 25th February 2019.